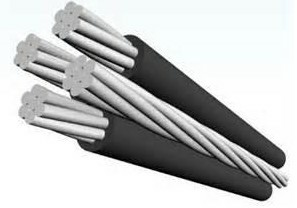 General Description: 600V,AA-8000 aluminum alloy conductor,XLPE insulation. 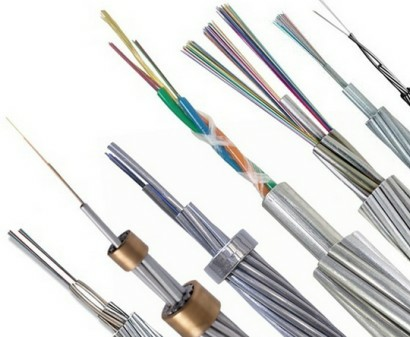 Application: Mobile Home Feeder is intended for the connection of mobile homes to a supply of electricity where permanent wiring is required as specified in the NEC. 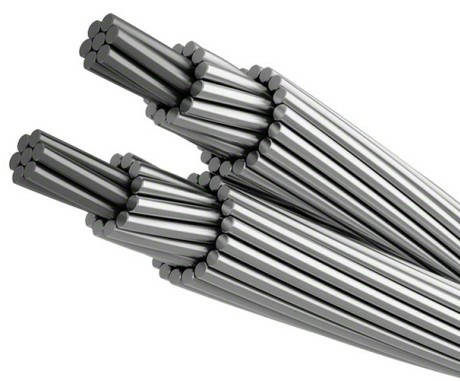 Suitable for direct burial in earth at conductor temperature not exceed 90℃,three sizes available 100,150 and 200 ampere ratings. 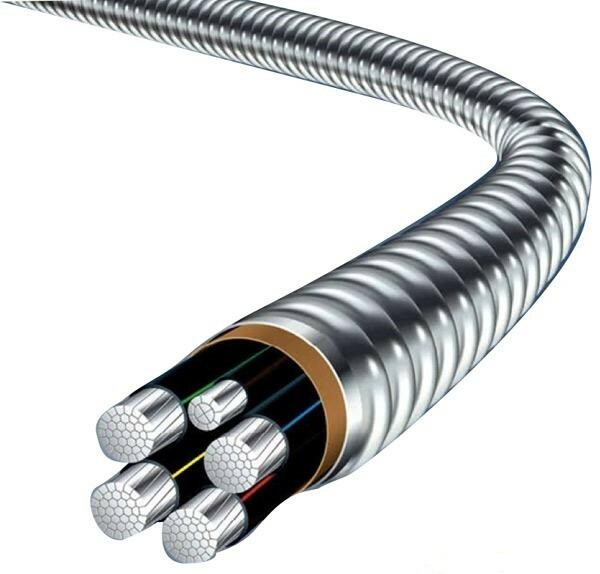 Construction: Mobile Home Feeder consists of four quadruplexed type RHH,RHW or RHW-2,USE or USE-2 with AA-8000 series aluminum alloy compacted conductors. 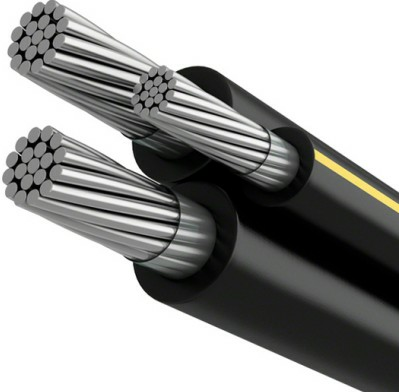 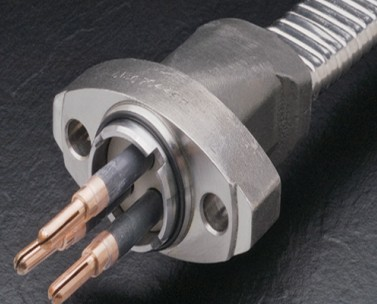 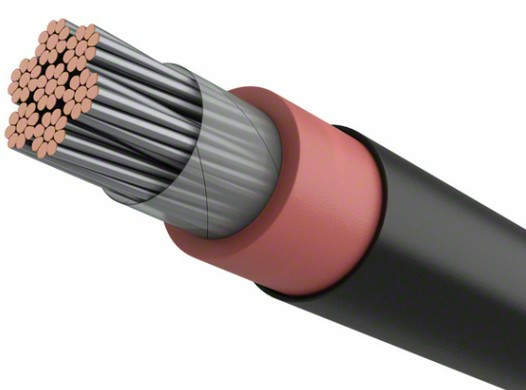 The cable contains a triple extruded white striped neutral conductor and a sold green grounding conductor to eliminate the need for fieldd marking per the NEC.